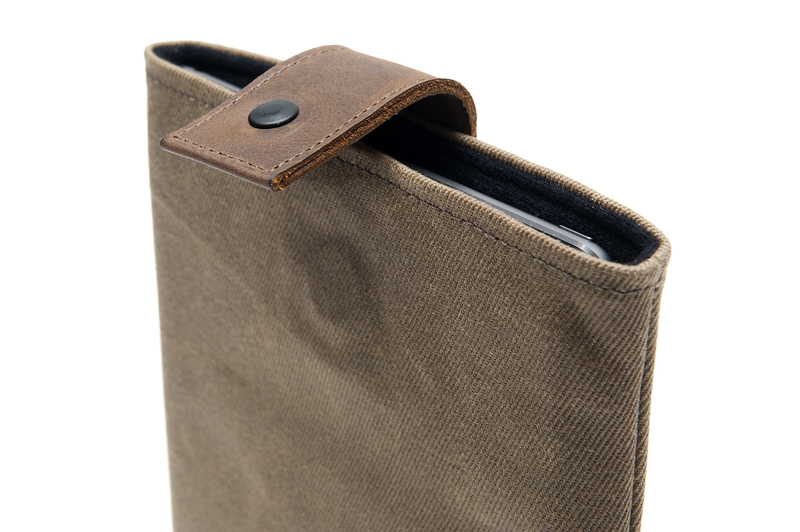 The rugged, relaxed look of WaterField Designs’ new iPad Outback Slip Case—crafted from waxed canvas and leather—befits both leisure and the casual dress style of the modern workplace. A softly-padded interior, an impact-resistant plastic insert and a magnetic metal closure, further help to keep the new iPads secure and protected. With iPads increasingly used both at home and at work, we designed this line to fit comfortably in either setting. 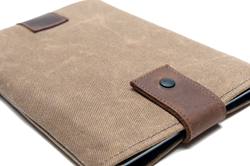 WaterField Designs announces the Outback Slip Case, a custom-fitted case for the just-announced Apple iPads. Natural materials—waxed cotton canvas and vegetable-tanned leather—combine for a sporty, un-pretentious look suitable for personal or casual work use. 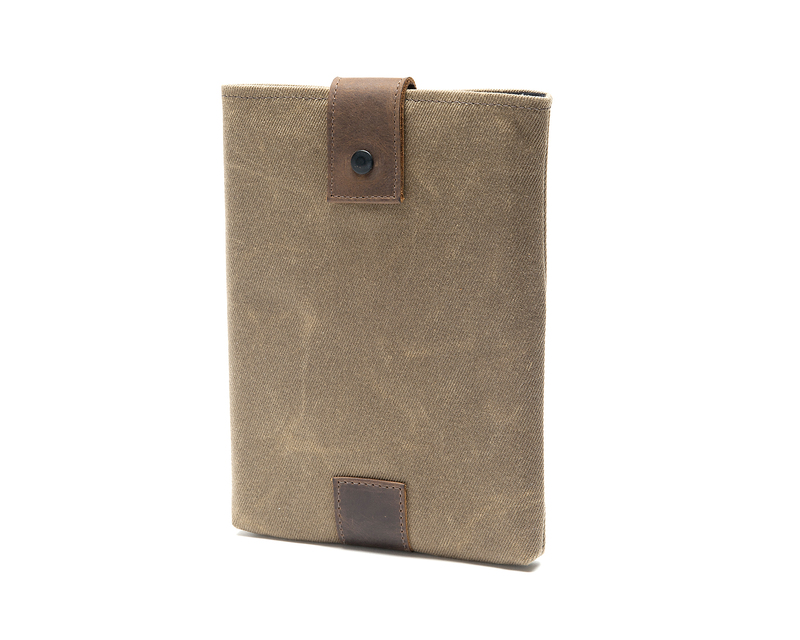 The custom-fitted Outback iPad Slip Case includes a softly padded interior and a stiff plastic insert to provide extra protection for the new anti-reflective, high resolution screen. 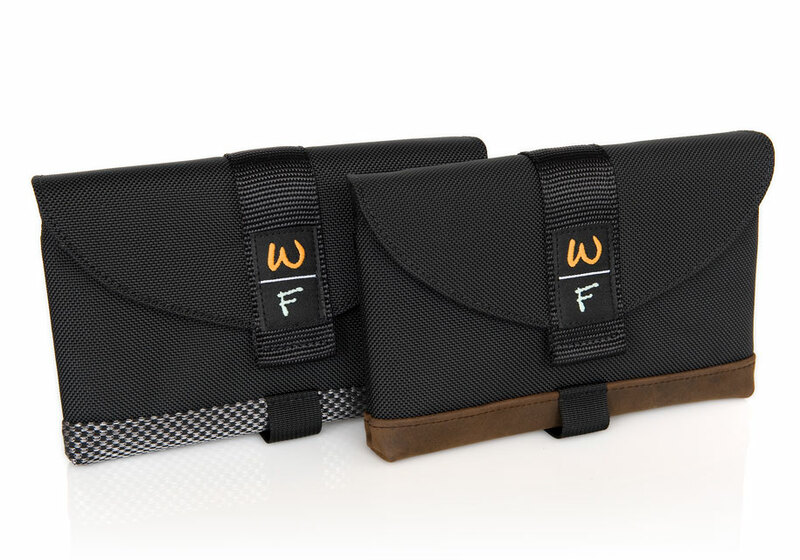 WaterField Designs is an innovative San Francisco designer and manufacturer of custom laptop sleeves, designer bags and cases for digital gear. 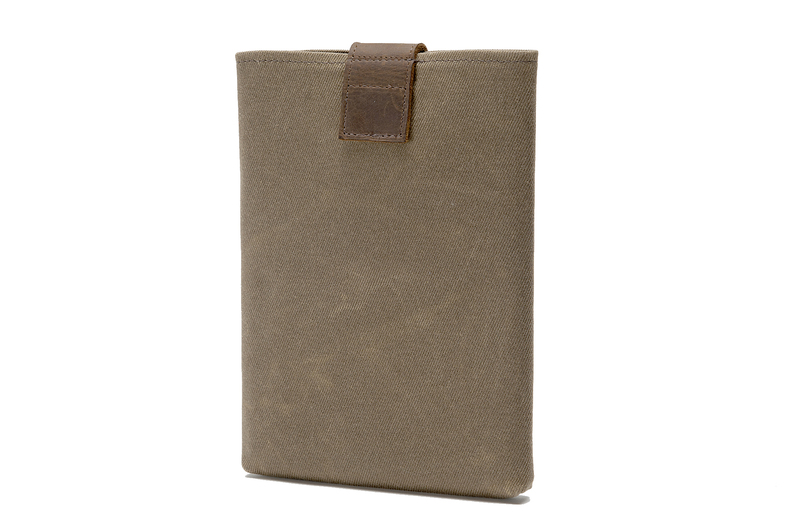 The waxed canvas and premium leather of the Outback Slip Case gain character over time. 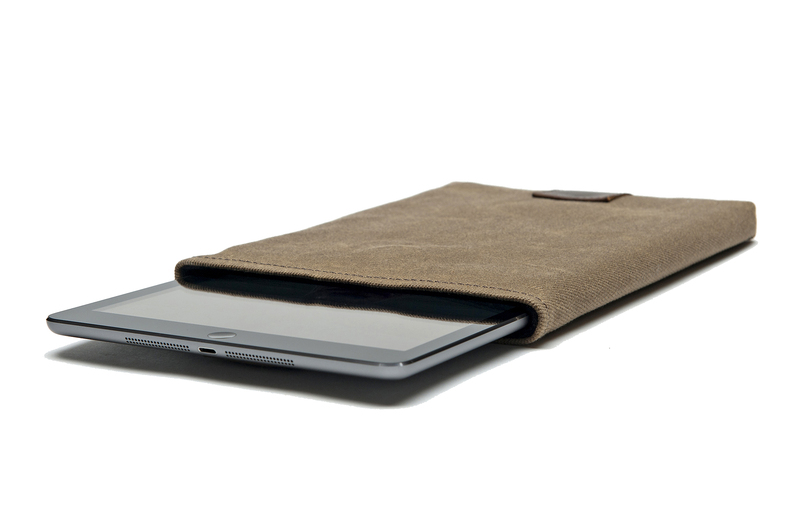 A magnetically-secured leather strap keeps the iPad in place, and a cleverly-positioned lower “grab tab” lets users easily remove the iPad from the snug-fitting case. 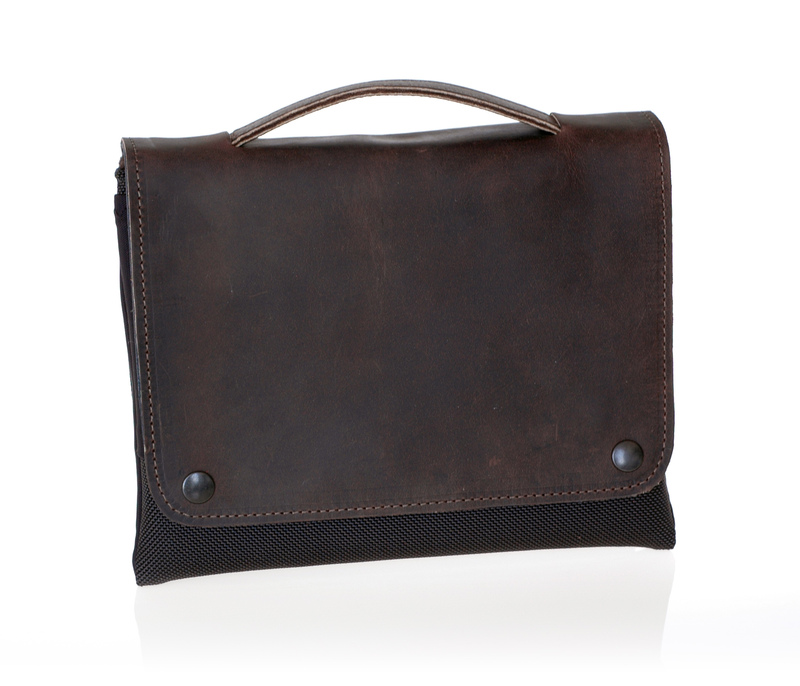 The Outback Slip Case can be carried on its own or stashed in a bag or backpack. Options: Snug-fit sizes for ‘naked’ iPad Air 2/iPad mini 3 with Retina and for iPad Air 2/iPad mini 3 with Retina using an Apple Smart Cover. 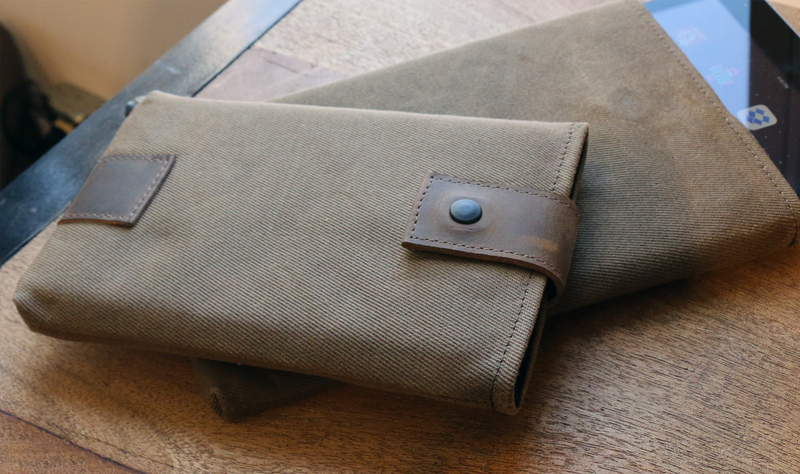 WaterField Designs offers additional custom-fitted iPad cases for Apple’s new iPad Air 3 and iPad mini 2—the Ultimate SleeveCase, the Suede Jacket, the CitySlicker, the Outback Solo, and the Travel Express, each entirely handcrafted in San Francisco. 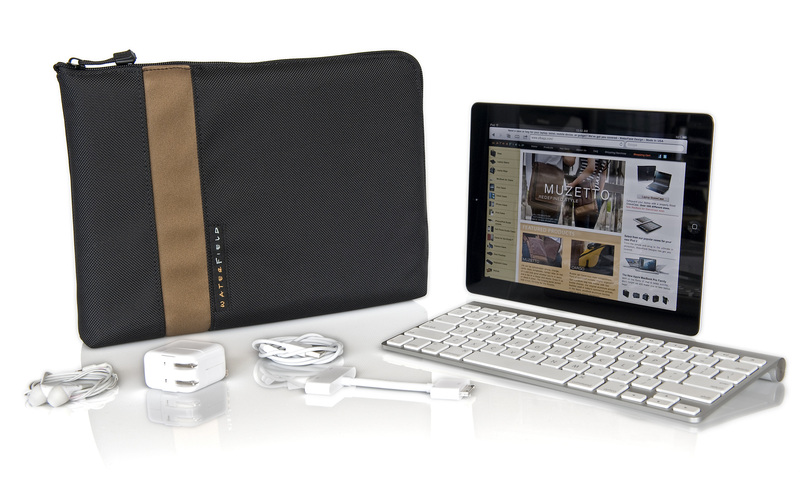 For the upgraded Mac Mini, WaterField’s Mac Mini SleeveCase keeps the device and its accessories safely stored and organized. Shipping begins October 24, 2014. Additional WaterField Designs iPad Cases—the Ultimate SleeveCase, Suede Jacket, CitySlicker, Outback Solo, and Travel Express—available now. Mac Mini SleeveCase: $49, one size, colors: black ballistic with checkered Indium" trim. 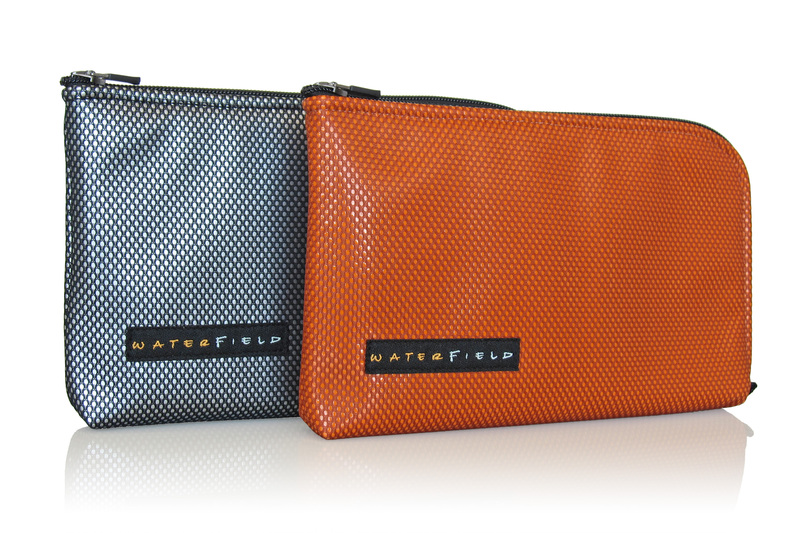 WaterField Designs manufactures custom-fitted, high-quality cases and bags for a full-range of laptop computers, smartphones, and other digital gear. 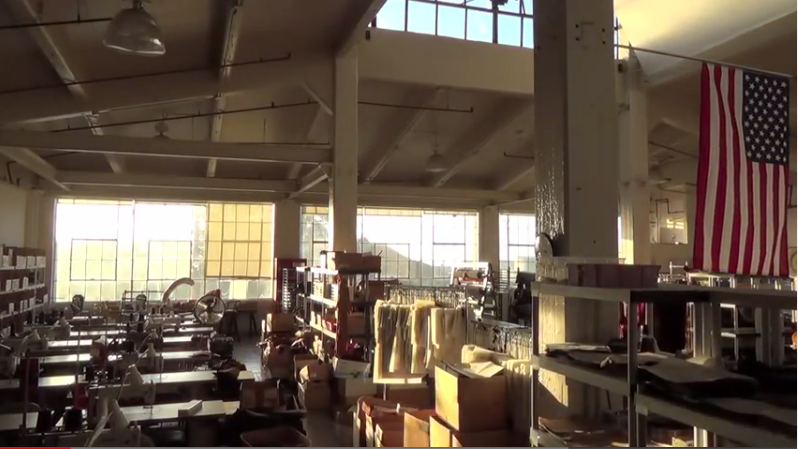 All products are manufactured to exacting standards in San Francisco. 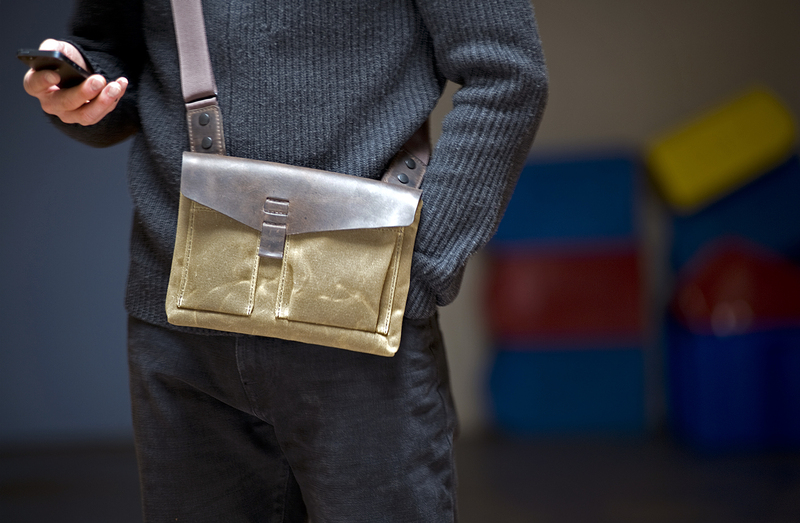 More information is at the SFBags website under Our Story.